Recommended Age: 18+ Performance Extras: Advance booking essential. 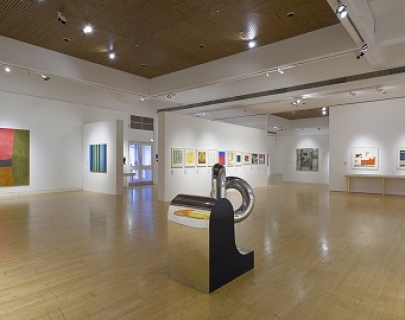 The University of Warwick Art Collection was conceived with the founding of the University in 1965, with the purchase of nine abstract paintings by Jack Bush, Gene Davis, Terry Frost, Patrick Heron, and John Hoyland. Over the ensuing decades, the collection has continued to develop and today numbers in excess of 1000 works and represents one of the most important university collections of post-war art. University Curator, Sarah Shalgosky, in this special illustrated talk, outlines both the history and purpose of the collection and why it is of continuing relevance. 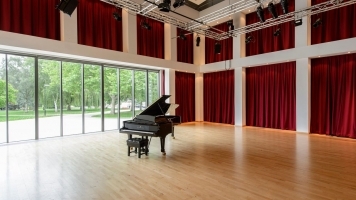 A free hour-long curator-led trail of some of the works on campus takes place at 12 noon earlier in the day; for booking details, click here.